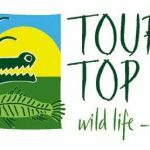 Malak Marketplace is now a proud member of Tourism Top End! 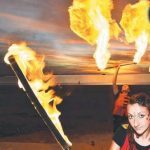 The Burning Circus @ Malak Marketplace this Saturday! So the dry season has finally arrived and the weather has cooled. Well guess what Malak? It is just about to get hotter! ?? This Saturday The Burning Circus will be heating up Malak Marketplace! Come on down and get yourself immersed in the heat that is The Burning Circus. For an authentic Italian food experience La Bottega del Gusto stall, exclusive to Malak Marketplace has you covered! 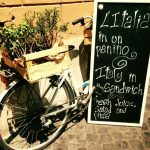 Their menu will take your tastebuds directly to magical Puglia, in Southern Italy showcasing the best mediteranian cusine. 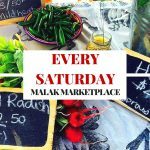 Remember Malak Marketplace is on Every Saturday! 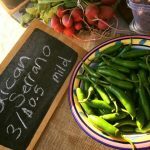 Free Wi-Fi @ Malak Marketplace! 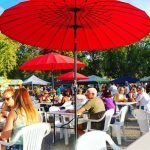 The Market is Even Bigger and Better than Last Year!